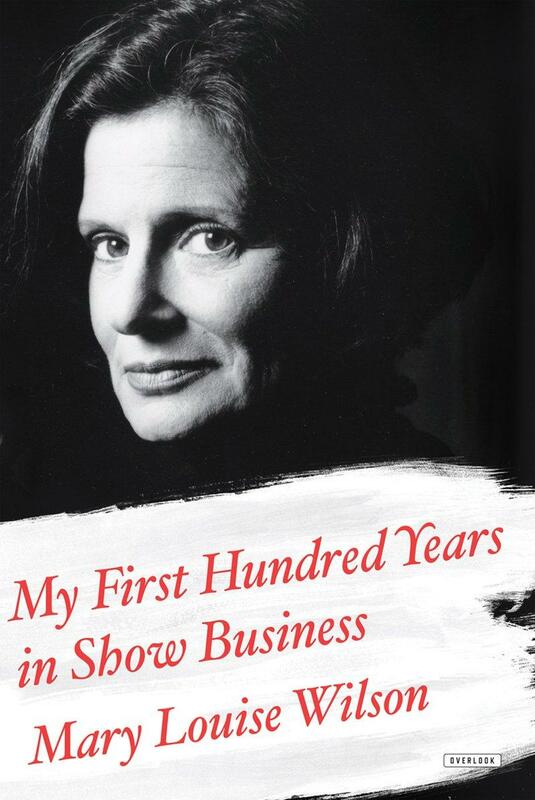 Originally aired as Book Show #1413. Ernest Cline’s debut novel, Ready Player One was a New York Times best-seller in 2012. 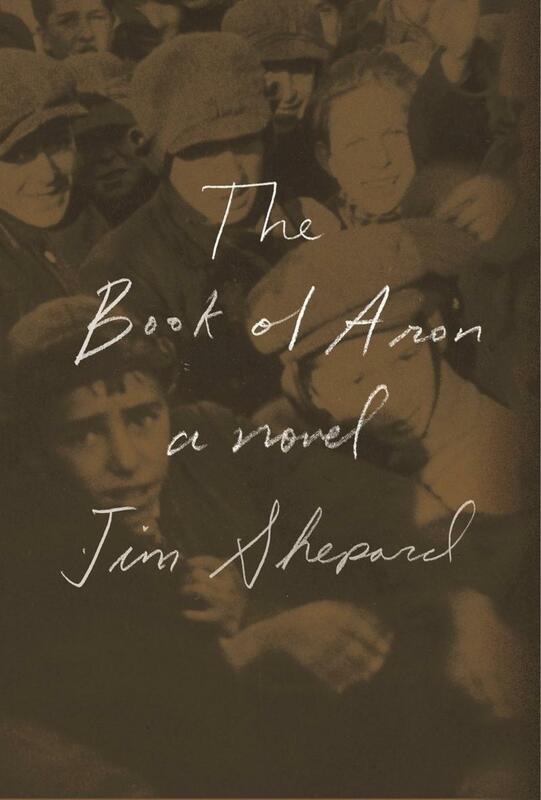 The film version of that novel is being directed by Steven Spielberg. 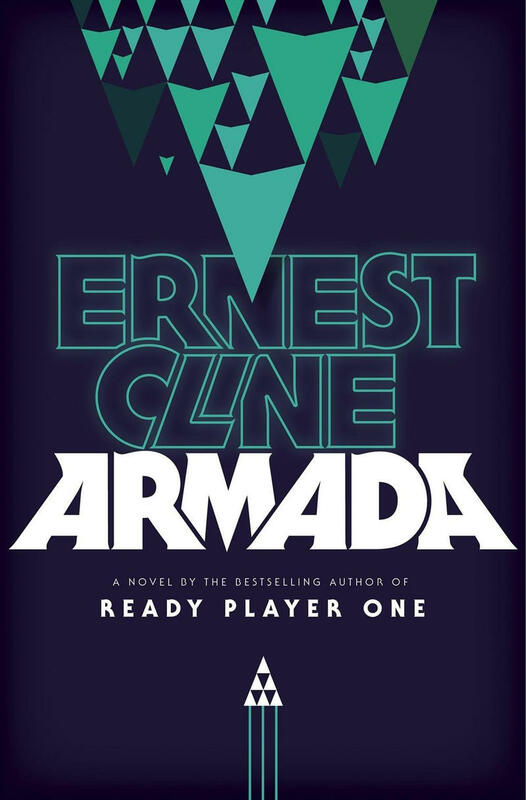 Cline returns with a new 80’s nostalgic video game themed thriller entitled, Armada. Armada tells the story of Zach Lightman – an aimless teenage gamer with anger issues looking to save the universe. 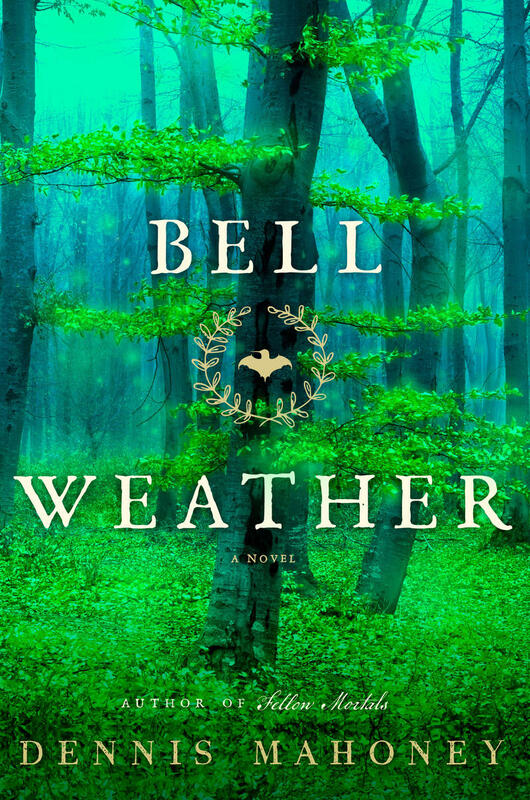 Dennis Mahoney’s new novel, Bell Weather, is a mystery-adventure about a young woman confronting dangers in a re-imagined, fantastical 18th century. Consider it a big, old-fashioned suspense story set in a strangely familiar world. Mahoney is also the author of Fellow Mortals, a Booklist Top 10 debut in 2013. 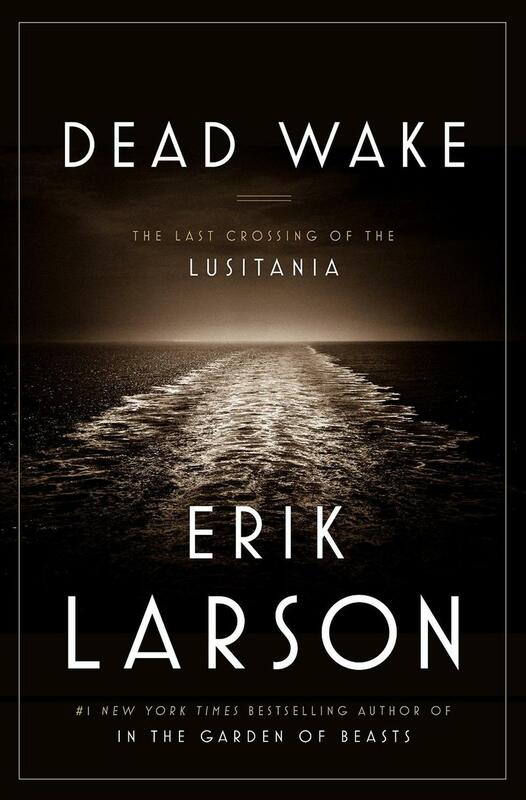 Erik Larson has made a career of bringing half-remembered history to vivid, vibrant life. He has done so in his best-sellers: The Devil in the White City, Thunderstruck, In the Garden of Beasts, and Isaac’s Storm. Widely acclaimed as the master of page-turning non-fiction sagas, he now brings another past event alive – this time, the last crossing of the Lusitania.